For 20 years, The Lighthouse has been the only agency in the GTA offering open ended peer support groups for children (3 years to 18 years), at no cost to families. 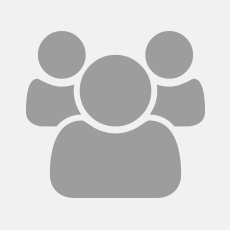 We are 95% self funded so rely on the generosity of our community. Please consider making a donation to help Lighthouse. In 2018, nearly 350 participants attended our groups and at a cost of $1700 per participant each year, fundraising is essential. Adjusting to life after a death is hard to understand, impossible to imagine. 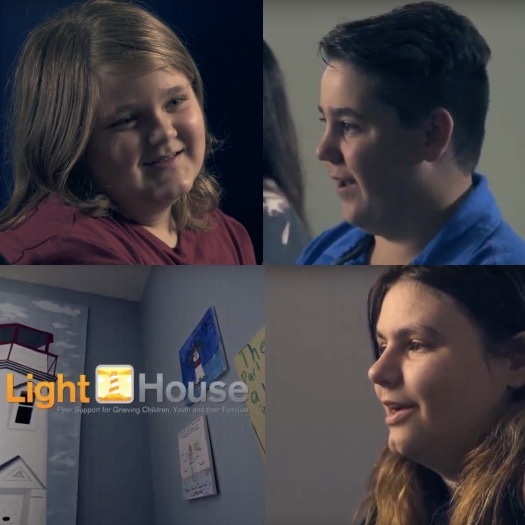 With the help of donations like yours, the safe space at Lighthouse give children and their families the security to express themselves, to have their feelings accepted and validated, and to build hope for the future. "The thought, content and activities put together at Lighthouse along with the dedicated space and time have been instrumental in assisting our family through an extremely difficult loss. Had it not been for Lighthouse, our family would be an unresolved, unimaginable mess." – Rob. Please consider making a donation now. See the impact of your donation.